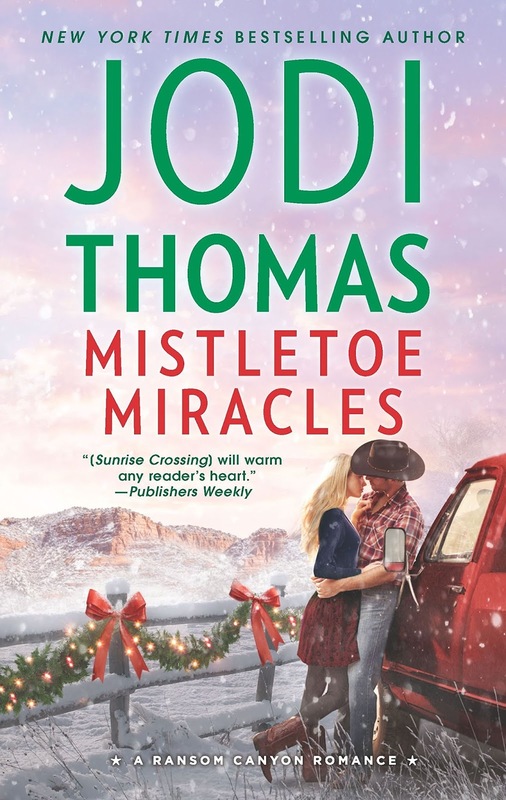 The Jodi Thomas Mistletoe Miracles blog tour stops at the Dish on Monday, October 8 with my review of this small-town, Christmas romance featuring three couples. Mistletoe Miracles is the newest addition to Thomas's contemporary Ransom Canyon series. Wednesday, October 10, I'll turn the Dish spotlight on Crossing Hope by Kimberly Kincaid. The fourth book in her Cross family series is a page-turner, featuring a grown-up secret baby and a sizzling romance that threatens a long-standing family feud (think Hatfields vs McCoys). 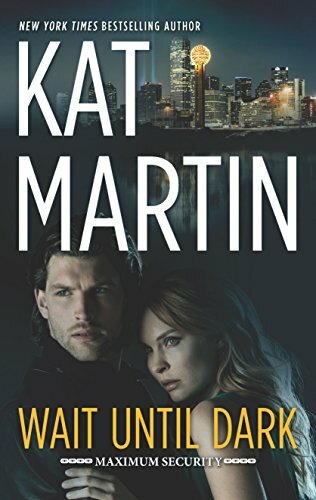 Swing by on Tuesday, October 16 to read an excerpt from Wait Until Dark by Kat Martin, the upcoming novella that kicks off her new Maximum Security romantic suspense series. 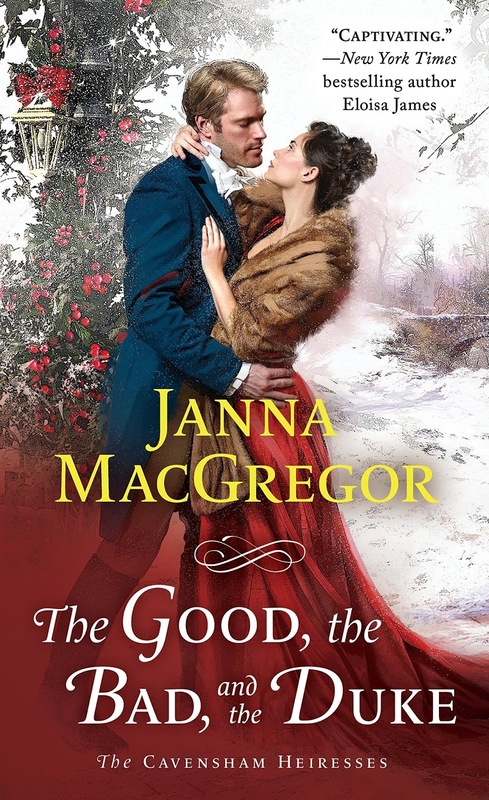 Wednesday, October 24, I'll be featuring an excerpt from Janna MacGregor's The Good, The Bad, and the Duke. You won't want to miss this hero redemption romance that releases November 27. 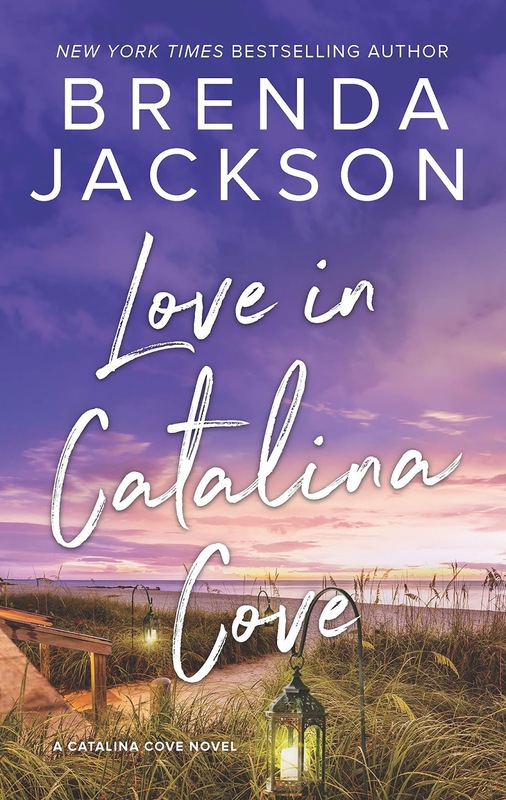 On Monday, October 29, I'll be reviewing Love in Catalina Cove by Brenda Jackson as part of the book's TLC tour. This is the first book in Jackson's new series and already has me eagerly anticipating book two which is scheduled for a March 2019 release. We'll wrap up the month on Halloween, Wednesday, October 31 with the TLC tour of Julia London's newest, Seduced by a Scot. No tricks with this one, just one very delicious treat! This will be a good month. Four of the authors are personal favorites. The other two are authors I am familiar with but have not read. Good choices as usual. Looks like some great ones coming up. I'm looking forward to Janna and Julia's books. What a terrific bunch of books to bring us. Thanks. Mistletoe Miracles is on my list to read.